Thanks to Cheryl Beth Kuchler, Ballantree Consulting for hosting a great roundtable on Wednesday. The topic of “Who makes a good strategic partner” was extremely interesting and engaging. Thanks to all the BCA Members who came out and shared their experience and input. Don’t forget Cheryl Beth’s 9th Annual Growth Strategies Breakfast is on Friday, March 13th at the Union League of Philly at a “special BCA guest” rate. For more info click here: http://ballantree.com/events. Thanks for Spending Your Morning with Us! Thank you for sharing your morning with us. We loved hearing first hand from Michael Leiter his leadership skills in times of crisis. As Leiter said, When you face a crisis don’t try and solve it yourself or slam the door, open the door and lean on your trusted relationships, that is when you might need them the most. 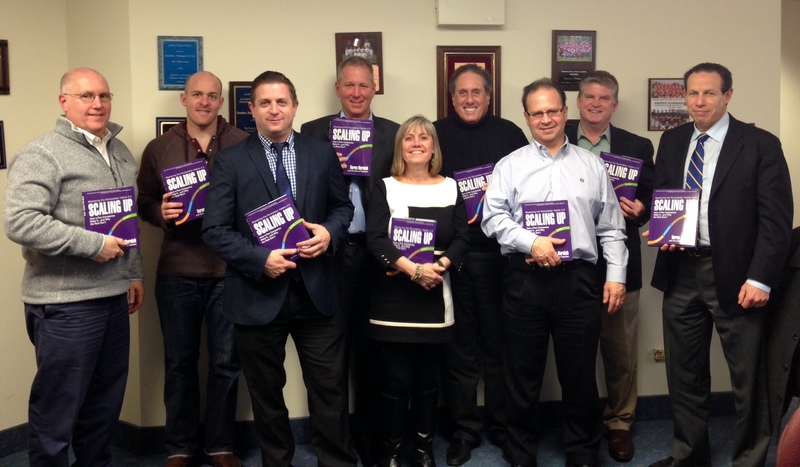 Philadelphia, PA – January 7, 2015 – The New Year is a time to celebrate but it is also a time for improvement! 2015 is an excellent opportunity to reinvigorate your life, not just personally but professionally too. Business Clubs America (BCA), the relationship-marketing experts, understand the power behind developing and maintaining business relationships and how that directly affects individual success. Joleen Jaworski, President of BCA Philadelphia, has developed six tips to revitalize these crucial relationships in the 2015. 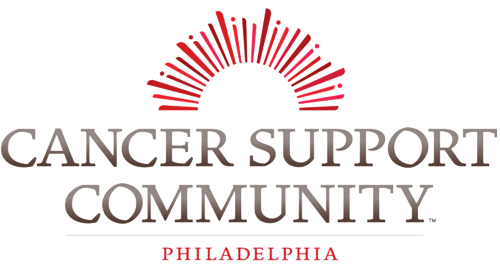 BCA will be spotlighting Cancer Support Community Greater Philadelphia as our January Charity, recommended by Phil of Sabre Systems. Their mission is to provide support, education, and community activities for people and families living with cancer. All of their programs are aimed at tackling the true issues, so they are free of charge for their participants. Help us welcome them to our hospitality events and show them what it is like to be a part of the BCA Family.